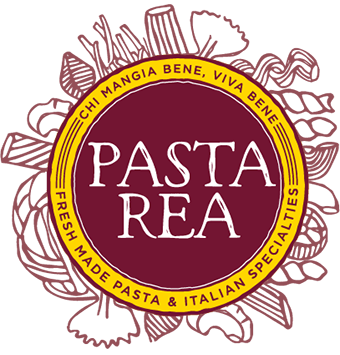 This recent blog post welcoming Pasta Rea also includes some cool live action photos of Chef Rea preparing fresh Pasta Rea pasta! Chef Rea recently providing a public cooking demonstration to promote our new line of fresh Pasta Rea pastas and sauces available for purchase in Phoenix at the Uptown Farmers Market every Saturday! Check out the lovely welcome post Phoenix Uptown Farmers Market wrote up on their blog to welcome Chef Tony Rea and Pasta Rea!